Tale of Tales is an artists duo, creating computer games and electronic art. 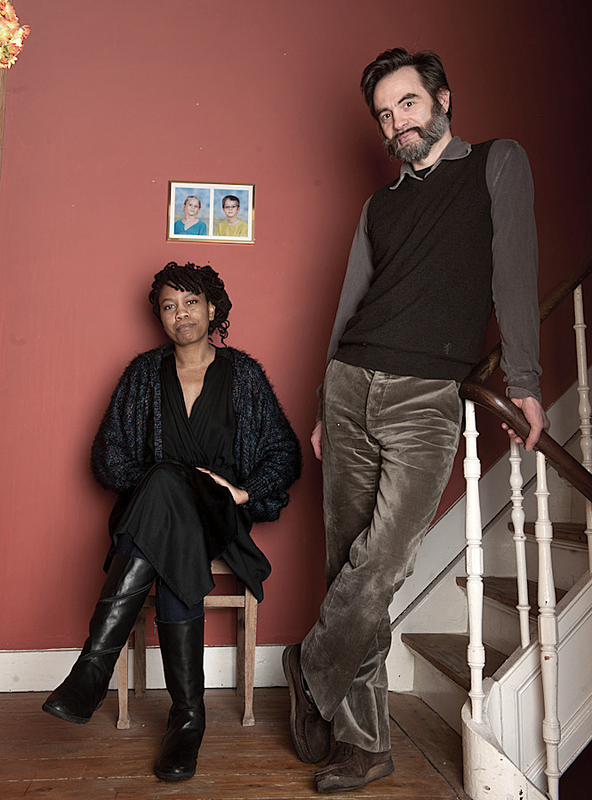 Auriea Harvey and Michaël Samyn live and work in Ghent, Belgium. Tale of Tales started their work first as Entropy8Zuper! when they met in 1999, developing websites, and internet-based artworks. In 2003 they founded Tale of Tales. Up to 2015 they were developing artistic computer games, that were distributed and circulated in the commercial gaming and digital entertainment market. One of the questions posted by the group was whether it is possible to create a form of digital entertainment that explicitly rejects the structure of traditional games. What is a videogame that does not rely on competition, goals, rewards, winning or losing? Their games, such as The Path (2009), or Sunset (2015), gained attention in both the games industry and the wider arts culture, by addressing social issues, narrative structure, and interactive aesthetics beyond gaming. Back in 2005 Tale of Tales published one of their most important games so far – The Endless Forest. In this internet MMO game [Massive Multiplayer Online] where all players are represented as deer avatars, running around an infinite idyllic forest. What makes this game unusual is a total lack of an explicit goal, or even an option to chat between the players. 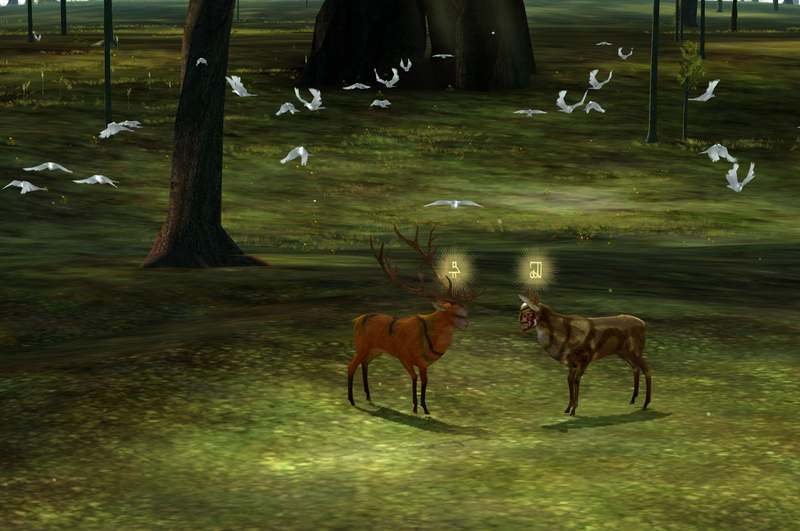 Instead players are invited to discover the magic contained in the forest environment and to use provided body language animations to make up their own games and form an interpretive language unique to the game. The game became unexpectedly popular with over 150,000 people having played over its decade of being available free to download and play. Currently Tale of Tales are remaking The Endless Forest to keep it running for a second decade. And they are also developing Cathedral-in-the-Clouds, a project presented in VR, downloadable software and physical installation. Alongside with computer games that hit the market, their early net art is in the collection of San Francisco Museum of Modern Art and part of Rhizome.org/The New Museum’s Net Art Anthology. Tales of Tales has also developed numerous artistic projects for art institutions, including MUDAM in Luxembourg, and Triennale di Milano. The project is made in cooperation between Tadeusz Kantor Foundation and Adam Mickiewicz Institute.